Human Machine Interface, Gateways, Data Aquisition, Panel Meters, PID Controllers, Large Displays, Counters, and Timers. 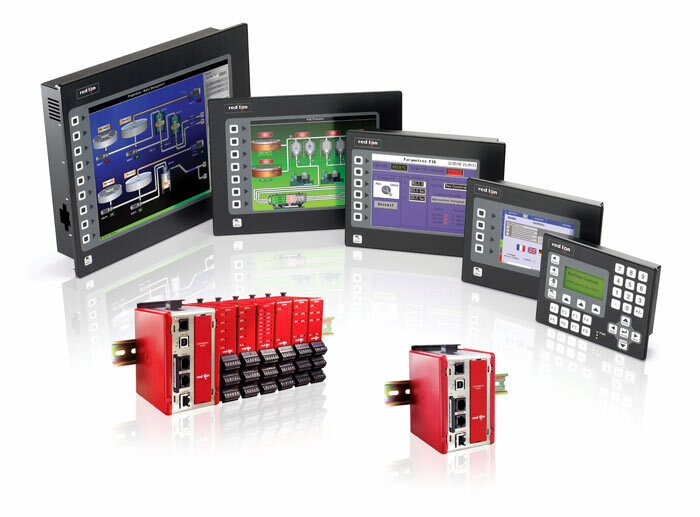 Red Lion Control’s broad range of display and control products include the world’s most popular panel meter, the PAX. The G3 family of web enabled, multi-protocol, multi communication port, HMI products are rapidly becoming an industry standard. Contact us or click on the link to view Red Lion Controls Home Page for product and application details. 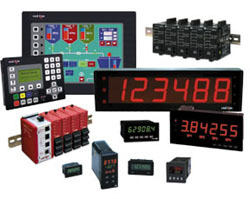 Learn more about Red Lion Controls products today!